Rubbermaid LunchBlox Kids Tall Lunch Bag Kit Now Only $7.92! 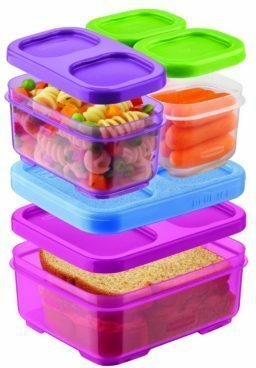 You are here: Home / Great Deals / Amazon Deals / Rubbermaid LunchBlox Kids Tall Lunch Bag Kit Now Only $7.92! Grab this deal now and stash for back to school! Order the Rubbermaid LunchBlox Kids Tall Lunch Bag Kit Now Only $7.92! Regularly $20!